Short on time? 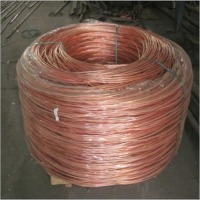 Let copper sellers contact you. 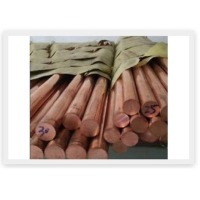 Rian Globotech is engaged in the business of supplying high quality 8MM Copper Rods. 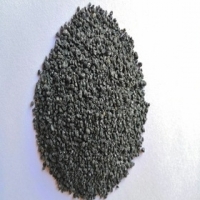 It is most commonly utilized in electrical and electronic appliance making industries. 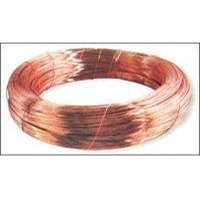 This rod is known to have excellent electrical conductivity. 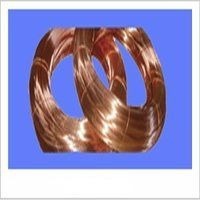 It is also utilized as a basis for some alloys including bronze and brass. 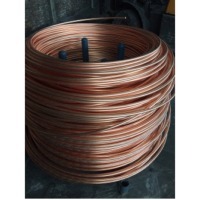 8MM Copper Rod supports easy welding and has great tensile strength with antimicrobial &amp; non-magnetic nature. 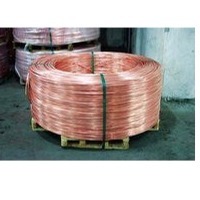 Additional Features: - It is known to have high corrosion resistance. 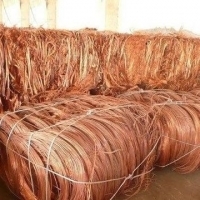 - This rod is recyclable in nature. 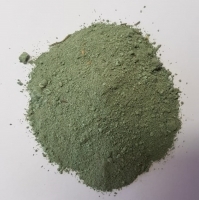 - Possesses good catalytic properties. 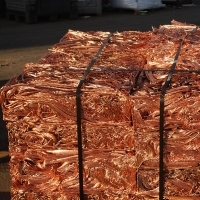 Copper Cathode : 99.97%-99.99% Cu; Packed In 20ft Fcl With 22mt In Each. 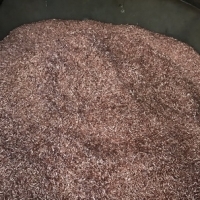 Minimum: 1000 Mt Per Month; Maximum: 5000 Mt Per Month; Trial Order: 1000 Mt Per Month X Four Months; Port Of Loading: Poland, Holland, Thailand Or South Africa (buyer's Choice) Inspection: Sgs /alex Stewart Price: 1000 Mt-2486 Mt Per Month.Lme-16% Per Mt Cif Aswp 2500 Mt-5000 Mt Per Month....Lme-17% Per Mt Cif Aswp Payment: 100% Dlc Irrevocable, Transferable/non-transferable, Divisible, Revolving Against Shipping Documents After Inspection At Discharge Port. Performance Bond: 2% Only With Transferable Dlc. Insurance: 110% By Seller's Side. 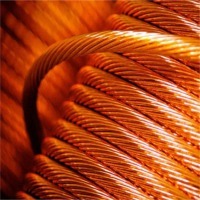 Copper cathode; origin Chile. 914mmx914mm x 12mm; weight of each sheet; 125 KG +/_1% 2,000 kg pallet; net weight per container: 20 MT. 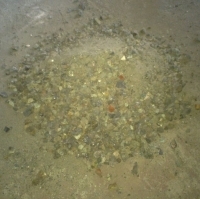 Price: USD $3500 MT CIF. We do not work with broker chains. End buyer or designated mandate ONLY send LOI/ICPO on buyer's letterhead.